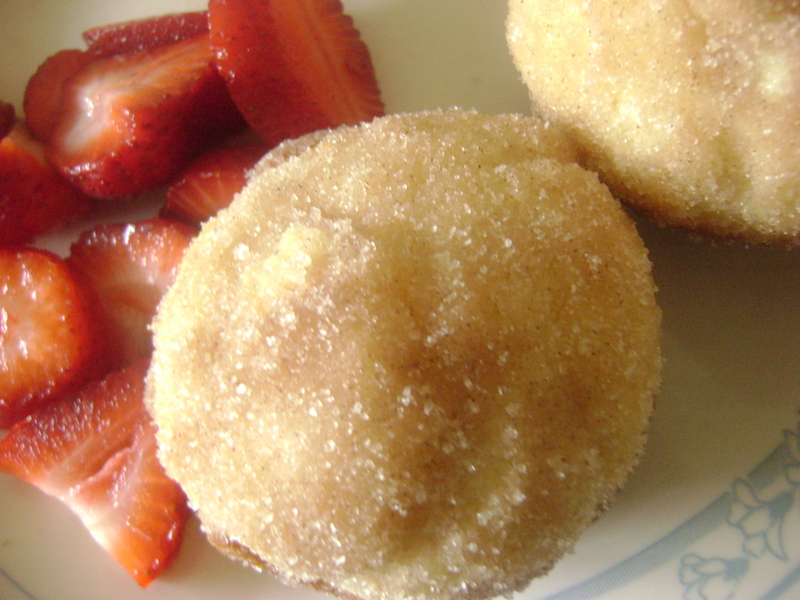 Actually they are officially called French Breakfast Puffs–but I like my name better. It’s more edgy and much more truthful. These little lovelies are soft and moist and cinnamon-y which is a fabulous thing if you happen to be a cinnamon spaz like me. 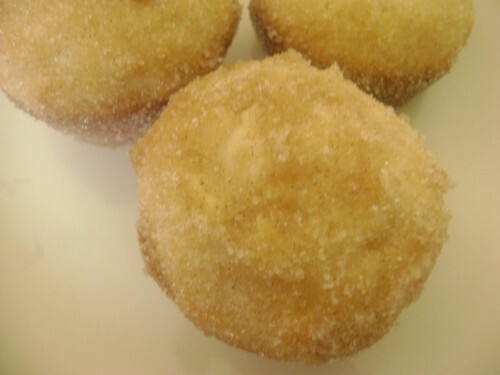 Honestly, it’s like having a great big snickerdoodle…only in a muffin. I. Must. Resist. 1. Heat oven to 350ºF. Grease 15 medium muffin cups, 2 1/2×1 1/4 inches. Recipe originally found in the Betty Crocker recipe site. They look so good! I might have to make me some! yUUUm!!! These are SOOO good! Nate always makes them for breakfast and I have to make myself eat something real first so I don’t get a sugar buzz first thing in the morning! 😉 Ha ha ha!